Defend and attack. We know that defending an attack without deploying a reason for your aggressor to stop attacking you is not effective. 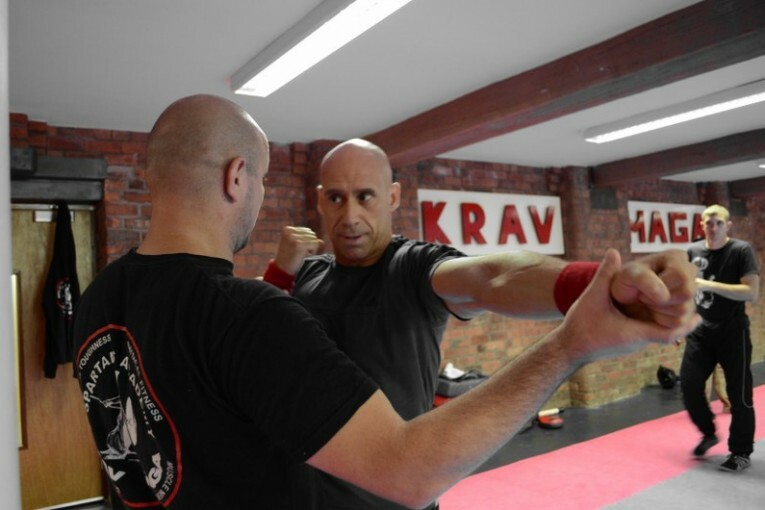 In Krav Maga, we train to attack either at the same time as defending an attack or immediately after, stopping the next attack. You do not hesitate to act. Keep in motion. We know that movement keeps you safer, either moving to face multiple attackers individually, stepping out of the line from a weapon trajectory or just to confuse your attacker as you defend and attack with your kicks, strikes and takedowns. It’s fast, it’s explosive and it’s dynamic. Use the environment. We learn to use what’s around us at any time as weapons. Coins, keys, pens, belts, chairs, bags, umbrellas, phones… The list is endless. Most of the time you’re not unarmed, it’s only your imagination that is. Control and subduing. We learn how to, maybe if the situation is less threatening, control and soften an opponent by pain or movement restrictions. Useful when you can’t extract yourself from an an attacker or you just don’t want to inflict any injury. Defending weapons. We learn how to deal with attacks and threats from firearm, bladed and impact weapons. 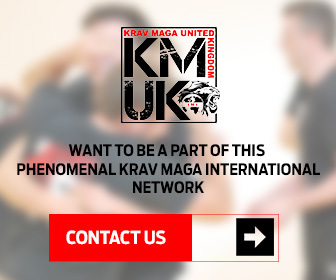 Often seen as some of the impressive techniques in Krav Maga by the implication that you can extract and remove a weapon from an aggressor, sadly these situations arise and we need to be prepared for them. Defending third parties. We learn how to protect our family and friends from dangerous situations and attacks, either by removing them safely or becoming their defensive and attacking shield. Our skills are not just about us, they’re for our loved ones. Krav Maga is effective and tough. 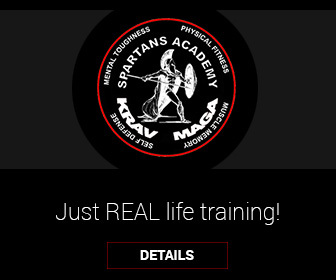 When you train with a reputable school such as Spartans Academy of Krav Maga you will learn how to train with control and safety, but also learn through applying manageable stress and physical tiredness how to deal with the reality of a violent situation. Krav Maga. Not etiquette. Just effective. Next : Raw. Realistic. Reliable. You like this article? Subscribe now!